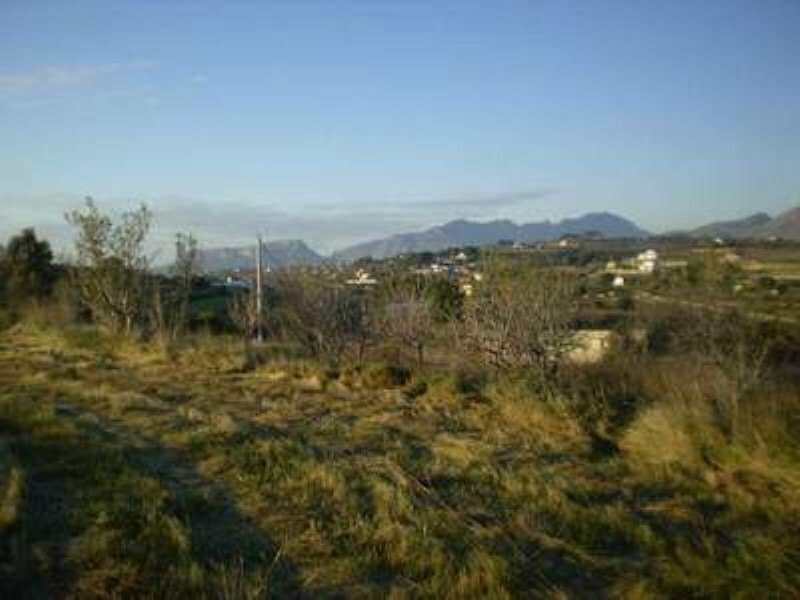 Rustic plot with nice views for sale in Benissa. Flat plot with asphalted access. Sun all day. It has water and electricity. You can build 2% of the plot size. - Reduced from € 180.000.